Current and alumni League1 players continued to make their presence felt in 2016 post-secondary play south of the border. Although numerous League1 players had strong seasons at their respective schools, whether in NCAA DI, DII or NAIA competition, here is a short-list of women's players that achieved recognition in all-conference, all-region teams, or more. The League1 Ontario women's division has gone from strength-to-strength since its inception in 2015, both on and off the field. With four new teams added to the division in 2016, and three more recently announced for the 2017 season, the division is clearly becoming a popular competition for elite women's programs across the province. A number of top players starred in the League1 Ontario 2015 and 2016 seasons and have gone on to major accomplishments in American post-secondary play during the 2016 season. To begin, two bona fide stars at the International level made brief cameos for Vaughan Azzurri during the League1 2016 season - a warmup for their performances in Canadian red at the Rio 2016 Olympics - and, unsurpisingly, Kadeisha Buchanan and Ashley Lawrence made a splash in 2016 NCAA play as well. Both players suited for West Virginia University, and both were selected to the 2016 NSCAA NCAA Division I Women’s All-America First Team. This was Buchanan's fourth selection to the list of top eleven players in the NCAA. Buchanan is also one of four players still in the running for the prestigious MAC Hermann Award - the top player in the NCAA - to be announced by the NCAA on January 6, 2017. 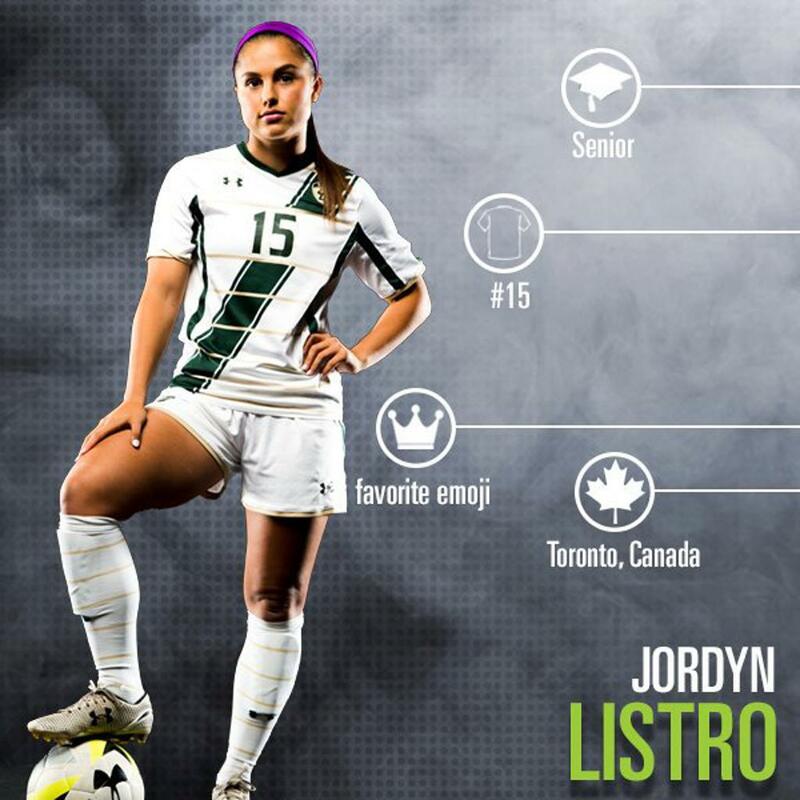 Notably, League1 Ontario Woodbridge Strikers' keeper Hope Sabadash - a senior at Southeastern Louisiana for the 2016 season - was also named one of only 36 players in the country on the women's MAC Hermann watchlist at the start of the season. 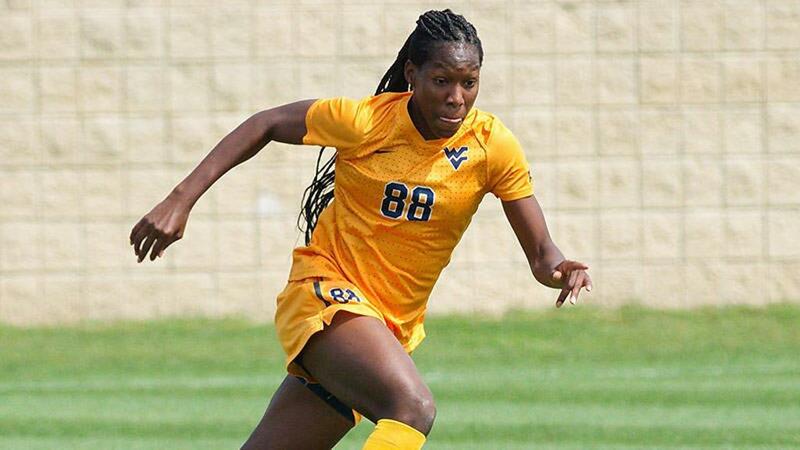 Buchanan and Lawrence led the Mountaineers to the NCAA College Cup final, and Lawrence - one of fifteen semi-finalists for the MAC Hermann award - scored the lone goal in an eventual 3-1 loss to champions USC. Both players earned selections to the 2016 NSCAA NCAA Division I Women's All-Central Region First Team, but they were not the only Vaughan Azzurri players on the list. A number of League1 Ontario women's players made an impact in their freshman year, and Azzurri keeper Rylee Foster was one of the top rookie performers. 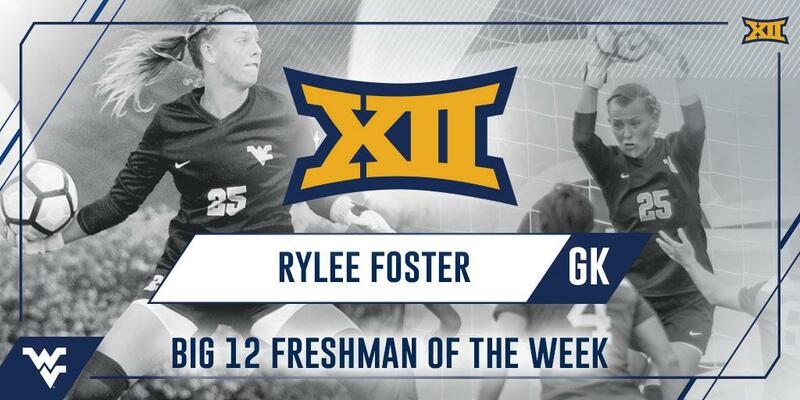 A teammate to Buchanan and Lawrence at West Virginia, Foster won Freshman of the Week on several occasions, before being selected to the 2016 Big-12 Conference Freshman Team, and earning a spot on the 2016 NSCAA NCAA Division I Women's All-Central Region Second Team list. Durham United FA's Sabrina McNeil was similarly decorated in her first year at Eastern Michigan. 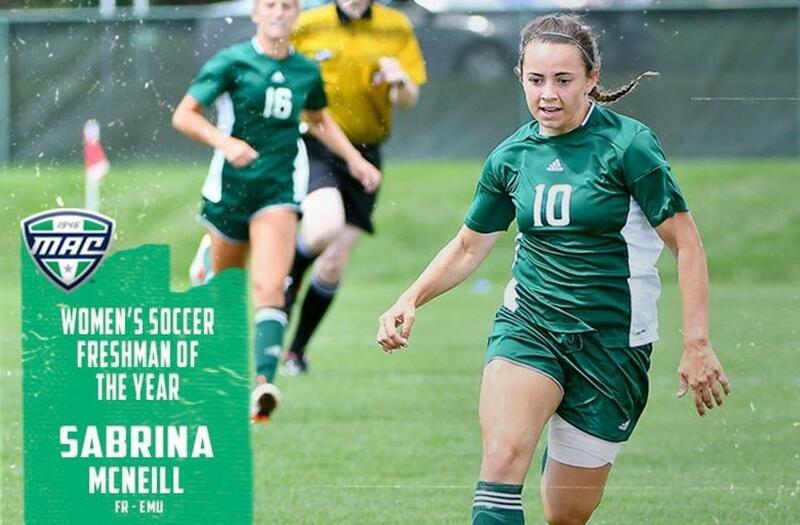 Awarded Freshman Of The Year for the Mid-American Conference (MAC), McNeil started 11 games, scored three goals, and two assists. The forward was also named to the MAC All-Freshman Team. Aurora United FC defender Sierra Henderson-Muschett (Kent State) was named to MAC All-Freshman Team. Kent State won the 2016 MAC Women's Title and advanced to College Cup for first time in the school's history. Durham's Stasi Torchia attended Fairleigh Dickinson University and was named to the 2016 Northeast Conference Women's Soccer All-Rookie Team, while Mississauga Panthers' Cachet Lue was selected to the Big 12 Conference All-Freshman Team after a strong year at Texas Christian University. 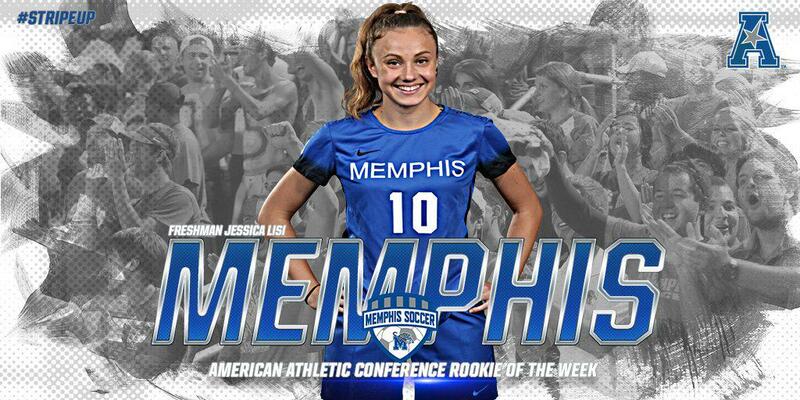 A 2016 League1 Ontario All-Star and 2015 League1 Ontario Golden Boot and Rookie of the Year winner, Jessica Lisi (Woodbridge Strikers) also had a great first season at University of Memphis. The Canada international forward was named to the 2016 American Athletic Conference Second Team, as well as the 2016 American Athletic Conference All-Rookie Team. Another League1 Ontario 2016 All-Star, FC London's Meghan Scott had a good initial season with the University of Indiana. The defender started all 20 matches for the Hoosiers, and tallied seven assists over the season - tied for fourth all-time in the school's history. Her five assists in conference play is the second most in a single year in program history, while her seven points made her the second highest points earner in the team. FC London teammate Julia Benatti had a strong year as well, being named to the 2016 MAC Conference Second Team for her work in the midfield for the University of Buffalo Bulls. A third FC London player was a standout in her program, as Montana Portenier received a 2016 Missouri Valley All-Conference Honourable Mention. A forward at the University of Evansville, Portenier went to conference final and set up the opening goal for the Purple Aces. 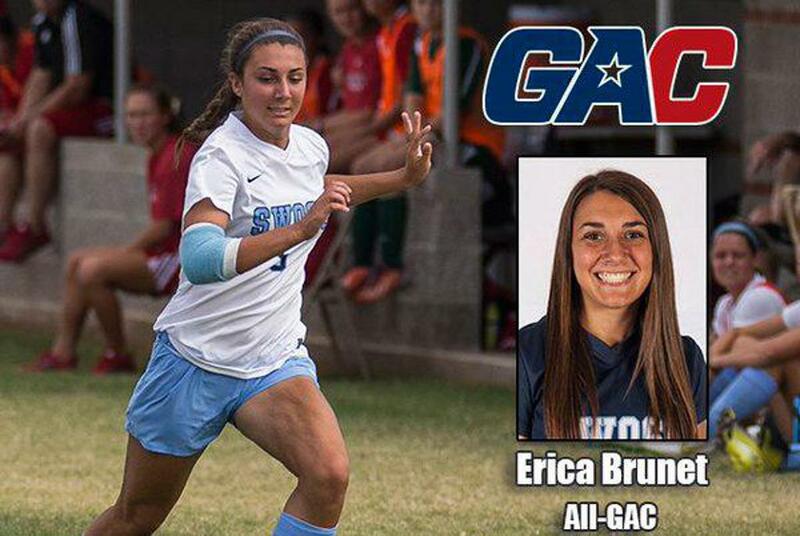 North Mississauga's Erica Brunet, a sophomore at Southwestern Oklahoma State University, won a selection to the 2016 All-Great American Conference (GAC) First Team, as well as a spot on the College Sports Information Directors of America (CoSIDA) Academic All-District Women's Soccer Division II Team. Brunet was a two-time GAC Defender Of The Week at the start of 2016 season. Her outstanding year set her up for selection to the 2016 NSCAA NCAA Division II Women's All-Central Region Third Team. 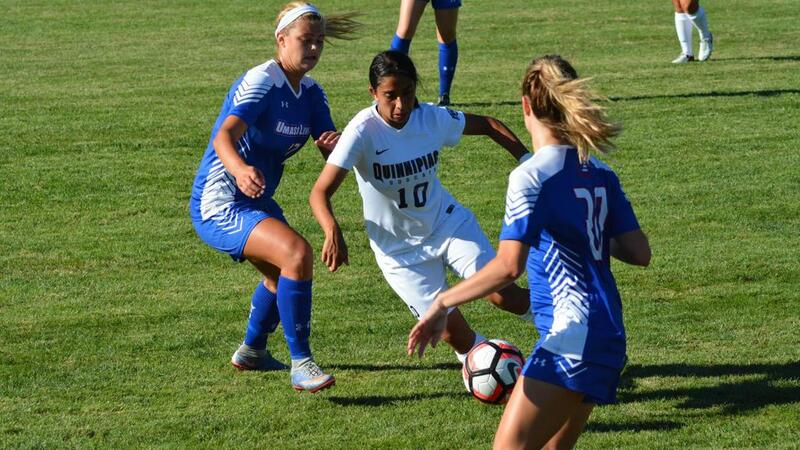 Vaughan Azzurri's Nadya Gill - also a sophomore, competing for Quinnipiac University - lost in the Metro Atlantic Athletic Conference (MAAC) Final to Monmouth University, but Gill's contributions were recognized in a selection to the 2016 All-MAAC Conference First Team. In addition, she was honoured with a selection to the 2016 NSCAA NCAA Division I Women's All-Northeast Region Team. 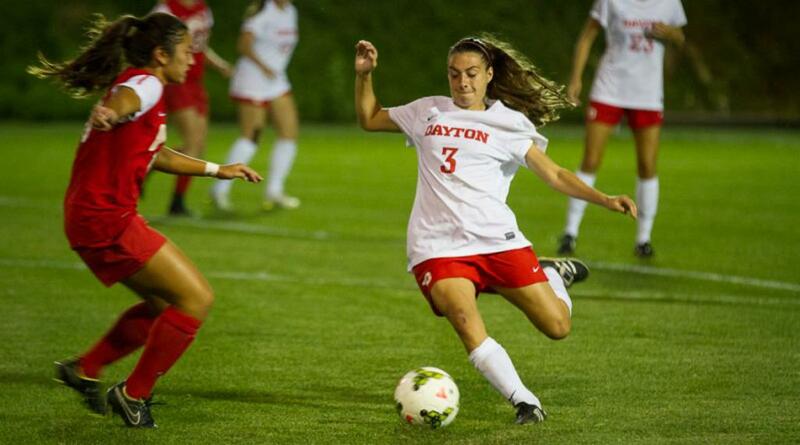 The Dayton Flyers won the Atlantic 10 Women's Soccer Championship, before losing to Ohio State in the NCAA College Cup first round, but had the services of Nadia Pestell of ANB Futbol's 2015 League1 Ontario side. Pestell started all 21 games for the Flyers, registering two assists - one to set up the opening goal in the A-10 Conference Final - and Pestell was named to the 2016 A-10 Conference All-Championship Team. Durham United FA's Taylor Potts won the 2015 League1 Ontario Goal Of The Year award after a stunning diving header, and had a strong 2016 season with Central Michigan - where she earned a selection to the 2016 MAC Conference Women's All-Tournament Team. Vaughan Azzurri keeper Stephanie Bukovec won the 2016 League1 Ontario Goalkeeper of the Year award, and after good year at Belmont University she also was named to the 2016 All-Ohio Valley Conference Second Team. Woodbridge Strikers midfielder Jalana Ellis goes to Jackson State and was named to the 2016 All-South-Western Athletic Conference (SWAC) Second Team, while Sanjaxx Lions 2015 player Jordyn Listro was named to the 2016 American Athletic Conference Second Team for her good work with the University of South Florida Bulls.